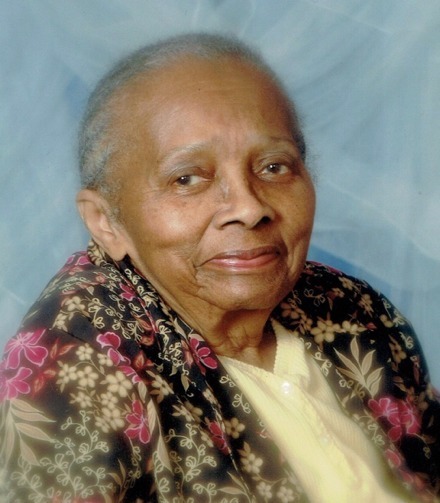 Drumgo, Helen Elizabeth (Thompson) Of Boston, at age of 100, October 22, 2018. Beloved Matriarch and Centurion. Wife of the late Alfred Drumgo. Beloved mother of Shirley Simpson-Wray of Palm Beach, FL , Kena Drumgo of Taunton and the late Beverly Anderson. Dear sister of the late Blanche and Fred Thompson. She leaves 4 grandchildren, 4 great-grandchildren, cousins, extended family and friends. We are happy for her; sad for us and will dearly miss her.